uRIC is currently looking for a Policy Intern to join our team from December 2018 on. EuRIC is the Confederation representing the interests of the European recycling industries. 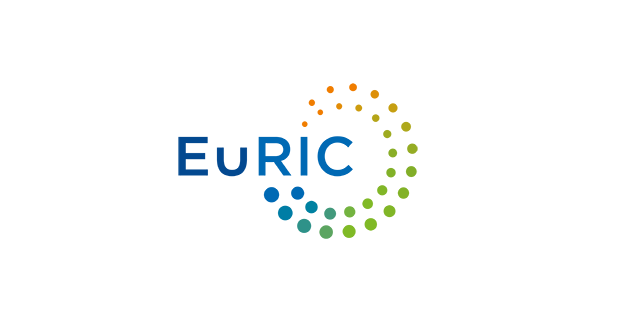 EuRIC brings together European and national recycling associations from more than 20 EU and EFTA countries and represents their interests by acting as the trusted interface between the recycling industry and the European Union. We serve as a platform for information, cooperation and exchange of best practices on all European recycling matters. Attendance to conferences, meetings and workshops. Proven computer literacy (Word, Excel, Outlook, PowerPoint, etc.). Preferably 6 months of relevant work experience in EU affairs. Prior traineeship in an EU institution or in an international organization would be a plus. A paid 6-month internship contract. The opportunity to work for a dynamic industry in a multicultural environment. euric@euric-aisbl.eu to the attention of Mr. Emmanuel Katrakis. Please include your first and last name and the job title (“Policy Intern”) in the subject line. Closing date for applications: 16th November 2018. All applications will be processed in full confidentiality. Please note that only candidates considered for an interview will be contacted.